Complete glassblowing capabilities for all your laboratory needs. Custom and laboratory glassware is our specialty! quartz, prototype to production, Always Precise! Custom quartz and borosilicate fabrication services! Thank you, to all our customers and team for making it possible! Inorganic Laboratory Supervisor, Northern Lake Service, Inc. Precision Glassblowing is your one-stop source for all your ICP and laboratory glassware needs, from stock ICP torches to custom wavelength reference cells for physics research. We work in quartz and borosilicate, in sizes from microbore to large reactor vessels, with the largest selection of ICP nebulizers available. Please feel free to browse our site to get a better understanding of our products and services, to purchase products, or to contact us for a quote. 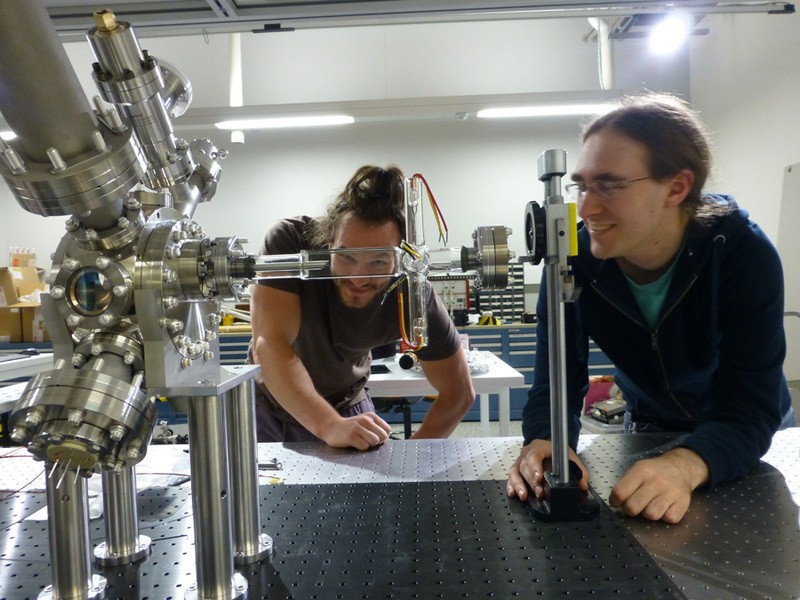 Peering into the future with bigger Bose-Einstein condensates!